And so I was glad that the lovely founder of The Freelance Pinoy website, Stef Gonzaga, happily obliged to be interviewed by yours truly. 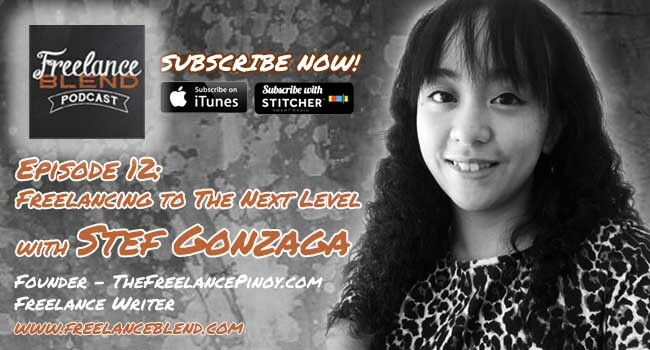 While doing the interview, I realized that both of us have the same mission — to help current and neophyte freelancers maximize their potential and to lead them to take their freelance business to the next level. 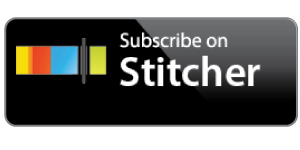 During the interview, because we were both so engrossed discussing about our passion – helping freelancers – , we did not realize that we exceeded an hour and a half, my longest episode so far. Part 2 (Episode 13) comes out next week. How she discovered Odesk while still in college. Starting a free blog for struggling Odesk newbies. How she got featured in Odesk’s newsletter. Why she transitioned from a free WordPress blog to an official blog with her own domain. Why she never worked at a full time job ever and why she doesn’t regret it. Why freelancing is not a walk in the park. How she dealt with the pressure to work in a corporate environment from her family and friends and what she did to convince them. The employee mindset of most people who start a freelancing career and why that mindset should be changed. What scares people about freelancing. The 3 most popular questions that she gets from freelancers. 1. How do I find clients? 2. 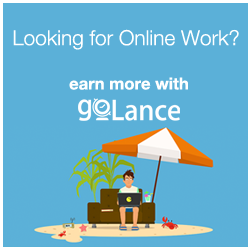 How do I sustain myself with freelancing? How to pay taxes as a freelancer. 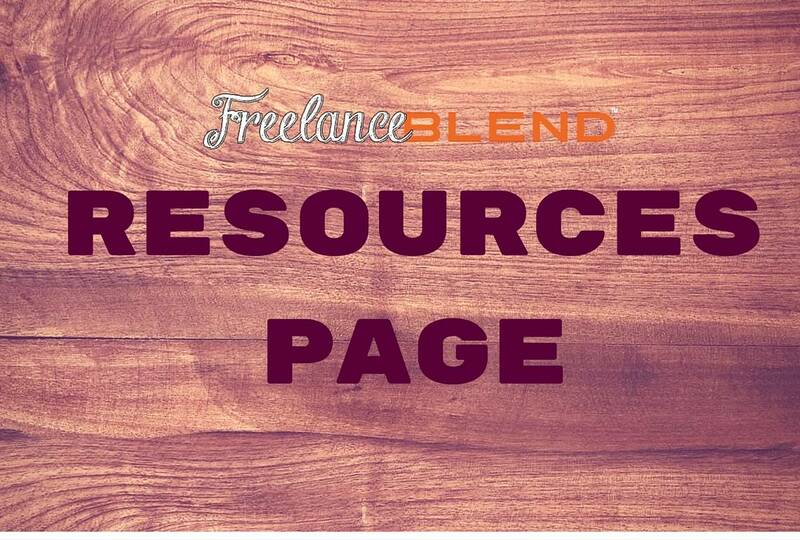 How not to get intimidated by competition in freelance marketplaces. The importance of being creative in your approach to clients. How to position yourself as a benefit when applying for jobs. 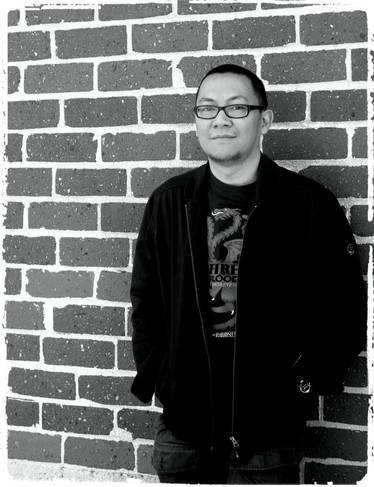 How showing interest in the client (background, website, etc.) sets you apart from others. 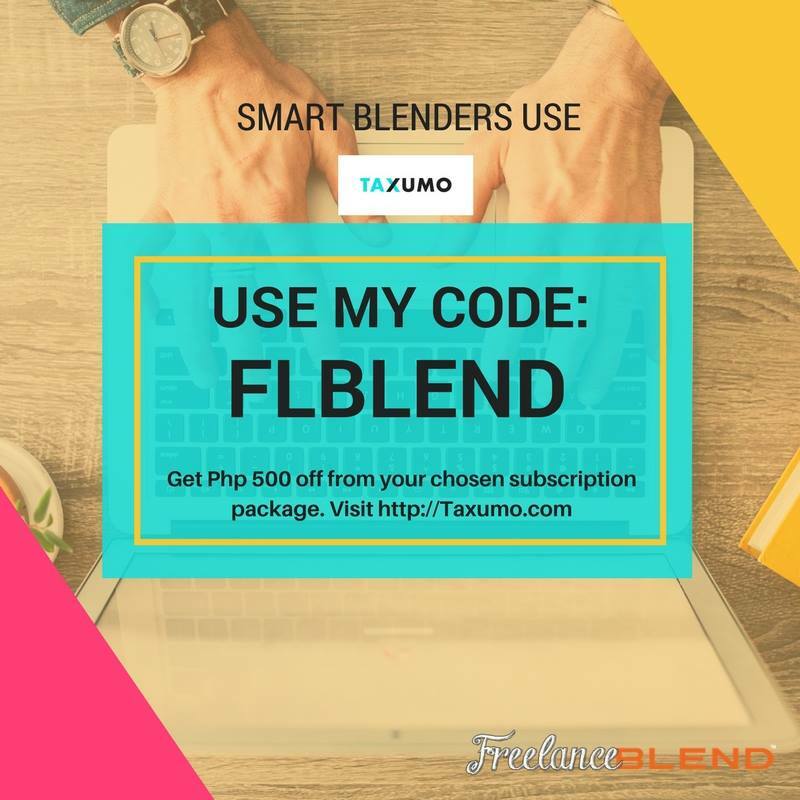 http://thefreelancepinoy.com/freelanceblend (Special link created by Stef Gonzaga for Freelance Blend listeners about the blog posts mentioned during the show). 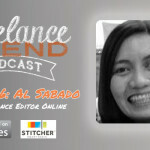 Again this is Part 1 of our 2-part interview with Stef Gonzaga of The Freelance Pinoy. 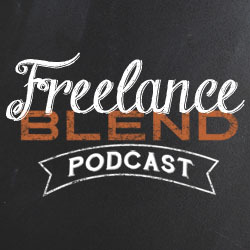 Please tune in next time for Part 2, Episode 13 of the Freelance Blend Podcast. Thanks for listening! Dear Freelancer, What scares you about freelancing and how did you conquer that fear? We would love to hear your story. Please share in the Comment Box below.